When employees face unsafe working conditions or illegal activities at the hands of businesses they work for, they are tempted to stay silent in order to protect their jobs and their livelihood. State and federal laws have been implemented to protect people who feel compelled to cite safety violations, illegal activities, and undocumented injuries to the people who govern how businesses operate. Whistleblowers are selfless heroes that have changed the landscape of the working world. They have made conditions better for their colleagues and stopped business from illegal activities that make a few people rich. Whistleblowers act against their own interests in most cases. For many years, it was certain a whistleblower would be terminated in response to their actions. This understandably deterred most workers from following their conscience in exchange for food on their table. Fortunately, federal and state laws work to protect whistleblowers from retaliatory acts when they feel compelled to do the right thing. If you have acted against your employer and are the victim of retaliation, you should contact The Salvo Law Firm, P.C. to protect your rights and interests. If you have been the victim of whistleblower retaliation, you have rights under federal law to hold those parties accountable for their actions and secure your livelihood. According to the OSHA whistleblower protection program, you may file a complaint with the federal government as retaliation against a whistleblower is discrimination for exercising your rights as an employee. The statute of limitations states that you have 30 days from the incident to file the complaint. If you need the help of OSHA and the organization that enforces the laws of OSHA, contact The Salvo Law Firm, P.C. to assist you in your legal matter. The federal government is not the only governing body implemented to protect the rights of whistleblowers. In New Jersey, the Conscientious Employee Protection Act (CEPA) states that employers are prohibited from acting against their employees for their whistleblowing actions. This includes termination, demotion, or any other act that affects the terms or conditions of employment. 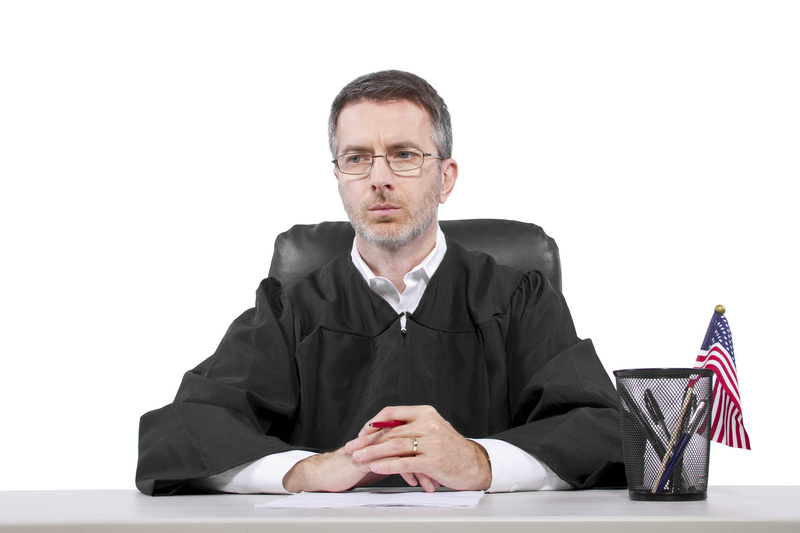 In New Jersey, you have 1 year to institute a civil action in the presiding court. The court will intervene and take a number of actions to protect your rights, including mediation and litigation. In New York, The Whistleblower Protection Act of 1989 and the Whistleblower Protection Enhancement Act of 2012 protects whistleblowers in the same fashion. No employer is allowed to retaliate against an employee who cites unsafe working conditions or other illegal activities to a governing body. The Salvo Law Firm, P.C. has years of experience with employment law. Our diligent attorneys have worked to protect the rights and livelihood of many whistleblowing clients facing termination, demotion, and other adverse actions that affect their livelihood. According to state and federal laws, a person who acts as a whistleblower against an employer should do so free of the stress of retaliation. The Salvo Law Firm, P.C. agrees and will passionately advocate on behalf of our clients. If you are the victim of whistleblower retaliation, contact The Salvo Law Firm, P.C. today. How do I prove I have been discriminated against in the workplace?